What is the Feelgood Health Affiliate Program? 5. or even simply via email! By joining our Affiliate Program and obtaining your unique affiliate ID number (we'll tell you how), you will be provided with the necessary tools that will allow you to generate links and thus benefit from sales straight from e-mailers, or a facebook page, or anywhere you post online! The affiliate program allows you to list any of our products (from either range). You then earn commission from all the sales you generate through the program! No, there are no fees of any kind for applying to and participating in the Feelgood Health Affiliates Program. Simply fill out our form or email us to know more. What if I don't have a website or blog? No Problem! If you have a Facebook account you may use that, or create a facebook business page connected to your personal facebook account. You may even choose to create a completely separate facebook page for your new venture. Simply fill out our form or email us to know more. We pay market-leading commissions on product sales (20%). You'll automatically be eligible to earn commission for sales generated by your referrals. You'll always have access to your earnings and traffic reports through our online affiliate member’s tool. What your earnings are on those purchases! With this information, you can optimize your store/campaign and make the most of your relationship with us. 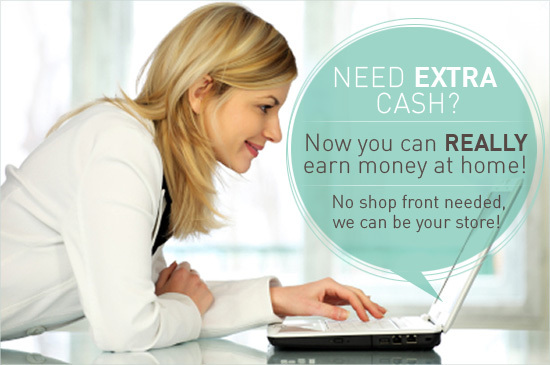 We pay out monthly (if over R250 accumulated) to keep the cash flowing! If I live outside of Africa, can I still participate in the program? Whilst we regret you won’t be able to participate in the Feelgood Health Affiliates program, you are still eligible to become an affiliate for our sister company Native Remedies, based in the United States. Simply click this link and scroll to the bottom on the page, then click "COMPLETE AN APPLICATION"
As an affiliate of ours you can promote our PetAlive range as well - an extensive range of 100% natural remedies for dogs, cats and horses. Find out more about what our PetAlive range has to offer. We’re keen for you to join us! Fill out this easy form now or contact our trained staff via email at affiliates@feelgoodhealth.co.za or telephonically on (021) 797 0193 – available Monday to Friday 8am to 5pm. "I absolutely hate needles. I won’t go near a doctor for a shot or vaccination. ... then I saw this!! THANK YOU guys for something that doesn’t leave me feeling queasy or require me to break out into a cold sweat beforehand!"